Irving Driving Academy is a well-recognized and respected driving school in Irving, where we teach from minor details to major techniques, working hard whole week long to cover all your driving needs, starting off from theoretical driving classes to practical ones and then ending on a final road test. 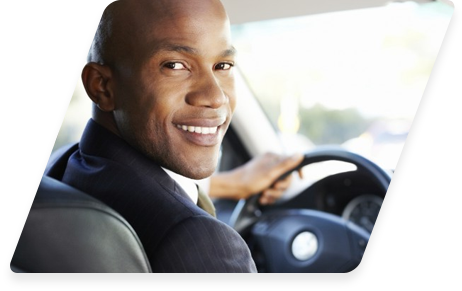 We make sure that you remain successful in achieving a license and an ultimate road sense at the same time. We have designed our classes such that even the students with a busy schedule can take classes hassle-free. Our staff comprises of highly qualified teachers, coaches, and instructors, trained to impart the right kind of driving knowledge, both practical and theoretical, to all types of student learners. All our instructors are not only arduously trained but scrupulously screened as well before being inducted so as to ensure excellent and informative instruction to learners here at Irving Driving Academy. Their polite and caring attitude makes it a pleasant experience for one and all. They don’t just rely on one-time training rather the process is on-going and they keep on increasing their knowledge by attending conferences and workshops whole year round which in turn benefits our clients in learning latest strategies in safe driving. The outcome of having such a great team of mentors has helped Irving in expanding beyond boundaries and assisted clients in gaining a great insight into driving, while also getting a grip on safety rules and traffic rules at the same time. Our vision is to give safe driving future with reduced road accidents and more meticulous driving techniques. To impart safe, responsible and confident driving practice resulting in more enjoyable, fulfilled road experience. Our priority is giving knowledge, imparting skills and driver’s success, of course. Owing to our success, we have expanded our services to different cities over the years and are looking forward to stretching it beyond boundaries. Irving Driving Academy is currently serving in the Texas cities of Irving, Euless, Coppell, Grand Prairie, and Dallas. 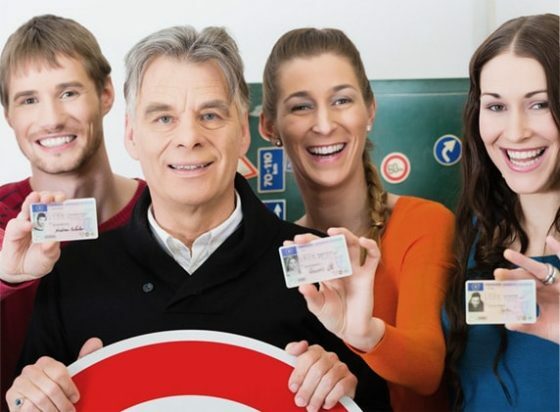 We are committed to providing the best defensive driving techniques to our students which gives us the status of the highly preferred driving school in Texas. If you have any queries do not hesitate to contact us right away. Our Driving School is authorized by DPS to administer the road driving test for teens and adults 18 years or over. 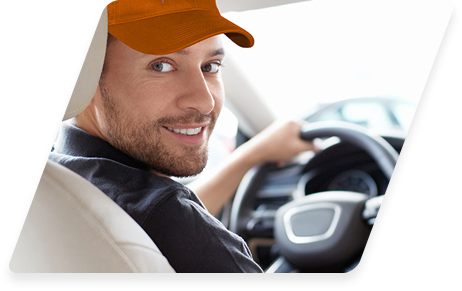 We have the most expert and experienced driving coaches in the industry.